iTunes can read various popular video formats. 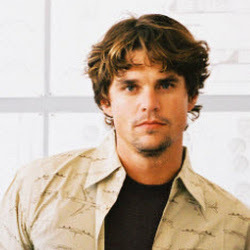 However, AVI is left out of the mix. Since iTunes doesn’t recognize .avi files, you can’t import AVI video files to iTunes for watching or transferring to iPad/iPhone. To solve this problem, one feasible way is to convert AVI to iTunes compatible format first. This conversion will be done with ease if you make use of Aimersoft Video Converter Ultimate. 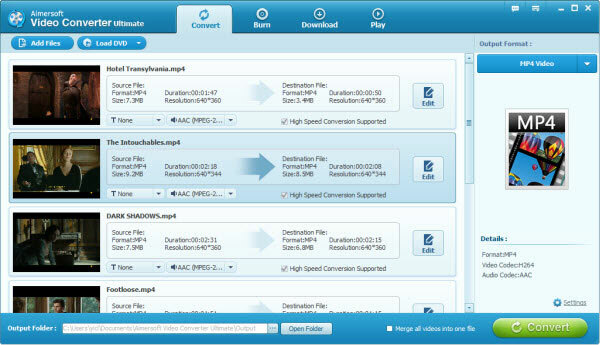 As a powerful AVI to iTunes converter, Aimersoft Video Converter Ultimate can well fulfill your needs. It can convert AVI files to iTunes supported MOV, M4V format without compressing any video quality. Apart from that, people who want to make changes to the video can easily touch up the video with its built-in editor. For example, you can append special artistic effects to get better visual enjoyment. More editing functions like adding watermark or subtitle are also in the offer list. This AVI converter for iTunes is well compatible with Windows system (Windows 8 included). For Mac users, you can convert AVI videos to iTunes (iTunes 11) on Mac OS X (Lion, Mountain Lion and Mavericks included) by taking advantage of Aimersoft Video Converter Ultimate for Mac. Aimersoft Video Converter Ultimate is fast and stable for converting AVI videos, it only needs a few simple clicks to finish this conversion. The tutorial will take the Windows version of AVI converter and its screenshots to demonstrate how to convert AVI file to play with iTunes. For Mac users, please click for detail guide about how to convert AVI to iTunes on Mac. Install and run this AVI converter for iTunes, add the AVI videos which you want to convert by directly dragging them to the main window of this program. Another way to import files can be done with clicking the Add Files button. By click the Edit button, you can open the video editing window. 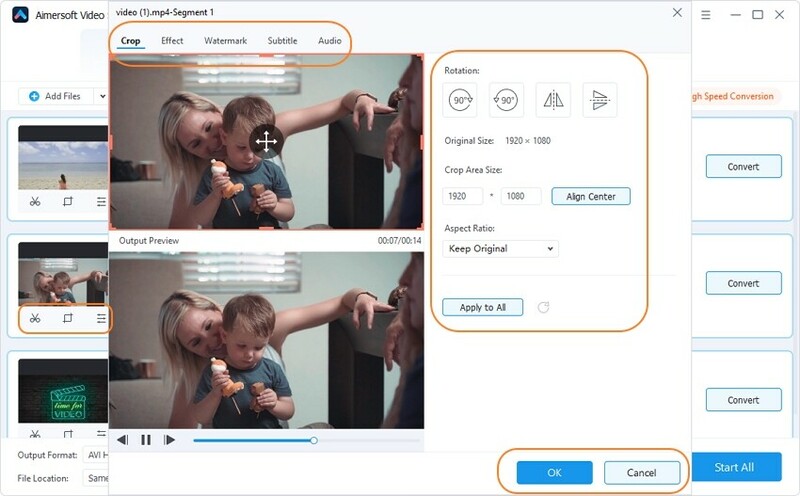 Here, you can trim your favorite part, crop the video frame size, rotate the video to a perfect angle of view, change visual effects, customize watermarks and subtitles. Note: All settings are depends on your personal needs. Of course, this step is skippable if you want to keep the original visual effects. As explained above, iTunes only accepts MOV, MP4, M4V, etc. video formats, so you should select the right video format for iTunes. Here we choose MOV as an example. This is how: Click the pull-down arrow button near the Output Format option. 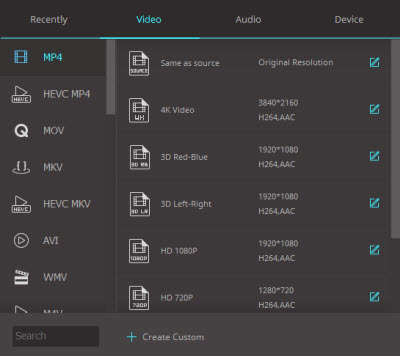 MOV format can be found in the Video category while HD file format is located in the HD output category. When all settings are done, simply click the Convert button to begin the conversion from AVI to iTunes format. The time duration of conversion depends on the size of loaded videos. When the conversion is finished, you can enjoy your videos on iTunes or transfer them to iPhone, iPad via iTunes with ease.